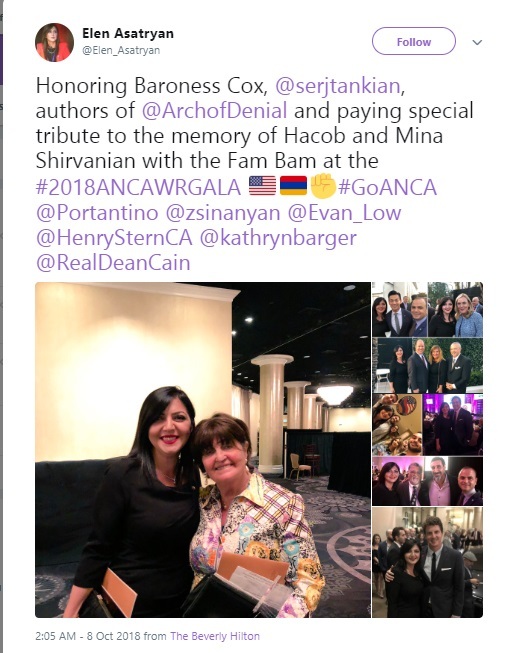 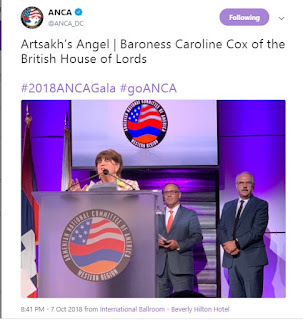 Baroness Cox was described as Artsakh's Angel at an awards ceremony for ANCA, attended by over 1000+ at the International Ballroom at the Beverly Hilton Hotel, Los Angeles. 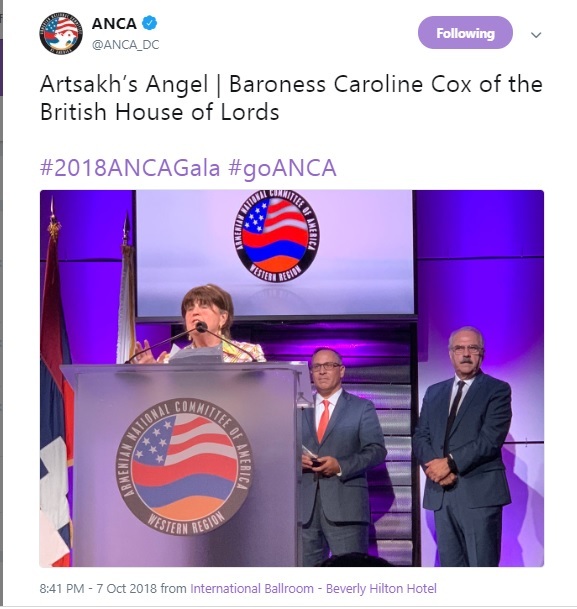 Baroness Caroline Cox was awarded the "Advocate for Justice"
The Armenian National Committee of America – Western Region announced that it will bestow its 2018 “Advocate for Justice” Award to Caroline Cox, a Member of the British House of Lords, at the 2018 ANCA-WR Gala in recognition of her consistent efforts aimed at advocating the interests of Artsakh and its people, as well as bringing international attention to the plight of Artsakh and the injustices waged against it by Azerbaijan. 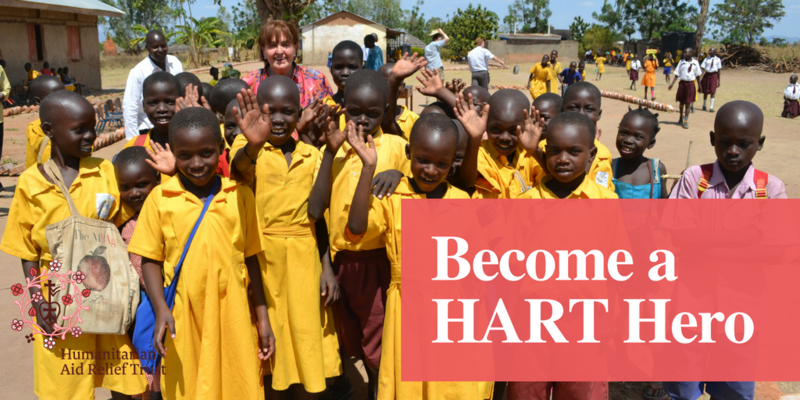 To read more about Caroline's efforts to bring peace then please visit HART and read this great post by the HART team!